In May, we spent 11 days and nights in Siem Reap and Angkor Wat immersing ourselves in the history and culture of all things Khmer. 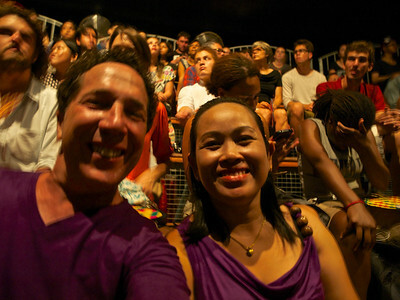 A true highlight of our time there was experiencing a performance of Phare, the Cambodian Circus. 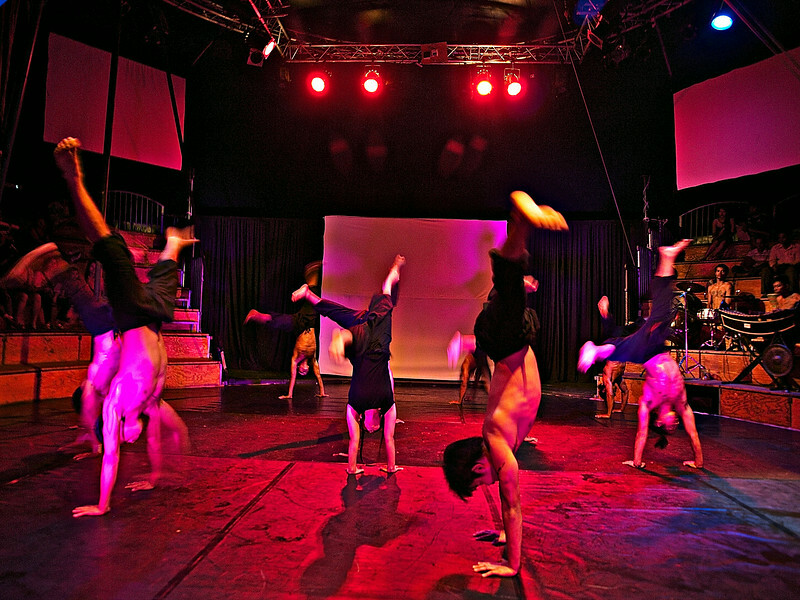 Phare is the world-class circus arts performing arm of Phare Ponleu Selpak (PPS). PPS is a non-profit Cambodian association working with vulnerable children, young adults and their families through 3 interweaving fields of intervention: arts schools, social support and educational programs. 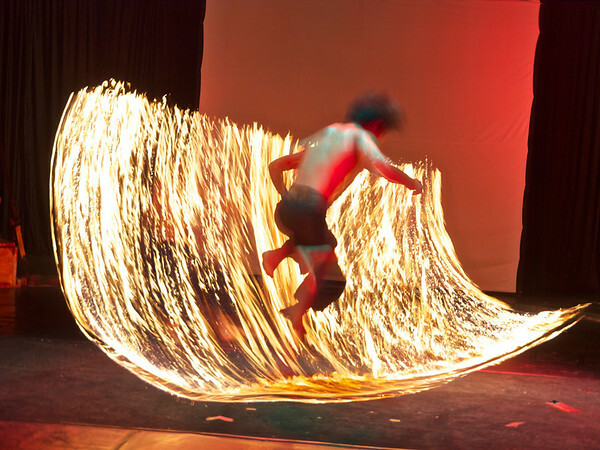 Young men and women, many of whom were formerly living on the street, are not only taught circus arts, but they are schooled in life skills that will provide sustenance for themselves and their families long after their performing days have passed. As a former circus performer, my heart was captivated by this concept and by the care and professionalism with which it is manifested. 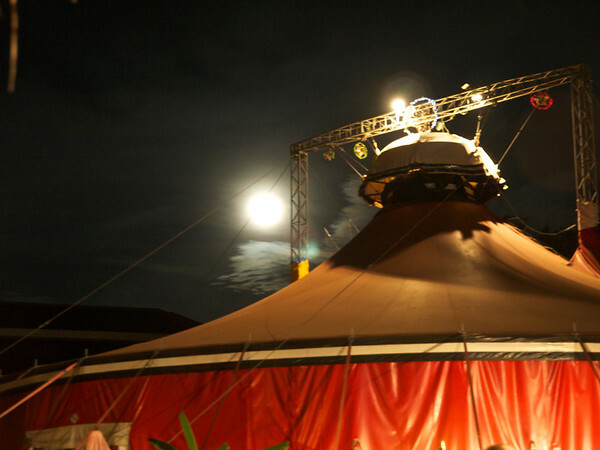 And speaking of professionalism, the performances can hold their own against the likes of Cirque du Soleil and other world-class big top performances. Trip Advisor currently ranks Phare the number 5 out of 610 attractions in Siem Reap. Numbers 1-3 are ancient Khmer Temples so that places it in rather hallowed company. After the performance, I took the time to introduce myself to several of the staff and performers, commending them on their inspiring work. Additionally I reviewed Phare on this blog as well as on Trip Advisor where I am a senior contributor. We have kept in touch and I was recently contacted regarding their present situation. 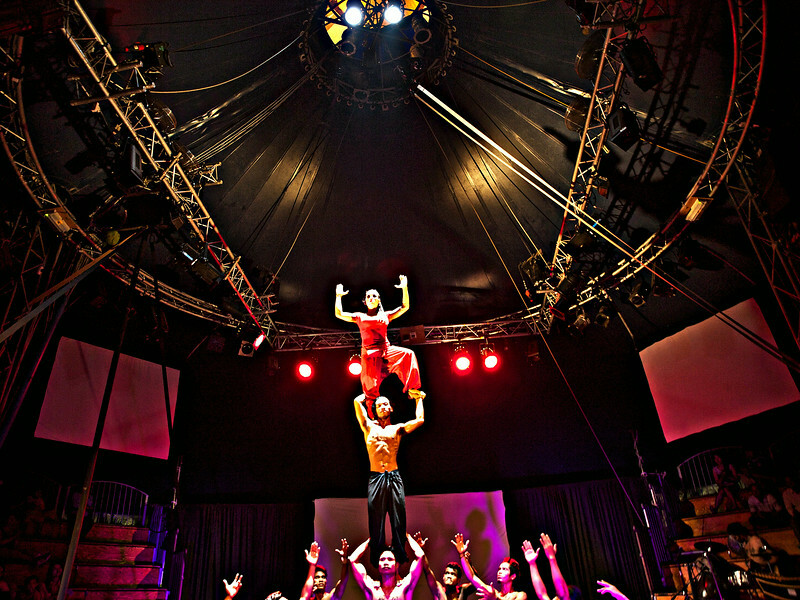 The land upon which Circus Phare erects its beautiful red big top is rented and Siem Reap rents are rapidly increasing in this popular tourist mecca. This nonprofit which profoundly changes the lives of so many of the most volatile, damaged and vulnerable children in post-Khmer-Rouge Cambodia cannot hope to economically compete with major hotel and restaurant chains. In order to ensure Circus Phare’s survival beyond the next year or two it is essential that they find suitable land to purchase which is balanced between price and tourism accessibility. Phare has begun a fund-raising campaign on Start Something Good. The campaign runs for another 50 days. Please visit the site here to see further details. I hope you can find it within your heart and within your means to make a contribution. Any amount at all will be most appreciated by these young men and women who are lifting up themselves, their families and their entire society in a profoundly significant way. I have never used my blog to write an appeal such as this but if I only make one exception I am happy to do so for such a noble, and yes, entertaining endeavor. Note: All photographs are the copyrighted property of Dimensional Heart Traveler. I freely give permission to use any of these photos in connection with this noble fundraising endeavor provided proper credit is given. We loved the performance and we’re sure that you will too. As always love the whole write up/pictures. The photo of you both is busting with the L word.